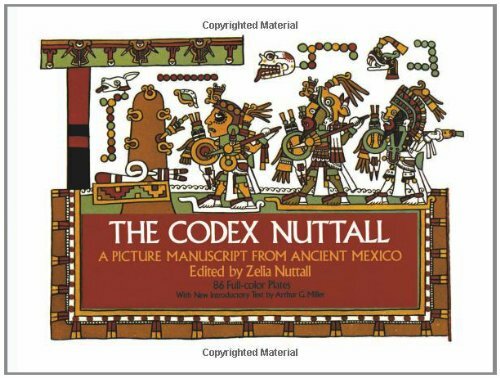 The only value-priced, full-color edition of the pre-Columbian Mexican (Mixtec) book. Features 88 color plates of kings, gods, heroes, temples, sacrifices, and more. New introduction.